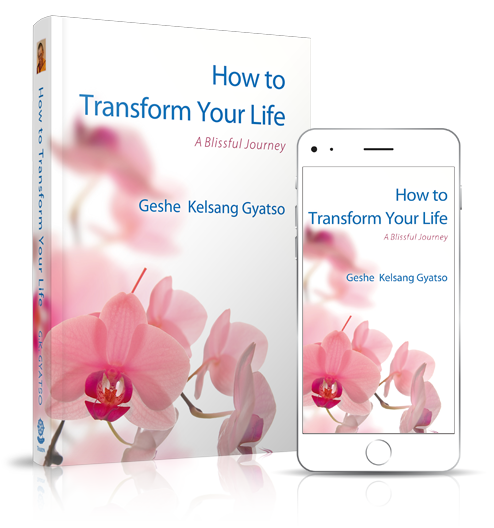 During this one-day retreat Kelsang Tashi will give an introduction to the practice of “Kadam Lamrim”, which is a special sequence of meditations that give us spiritual confidence, clarity and direction. These meditations awaken our potential for enlightenment. By sincerely practicing these meditations we can make our life truly meaningful, solve our daily problems, and find pure and lasting happiness. We will also explore how we can use the instructions of Kadam Lamrim to develop an effective daily meditation practice. Every Summer thousands of people gather at Manjushri Kadampa Meditation Center in northern England to attend the Kadampa International Summer Festival. It is a very special two-week event which includes many guided meditations, inspiring teachings and an opportunity to meet fellow meditators from all around the world. 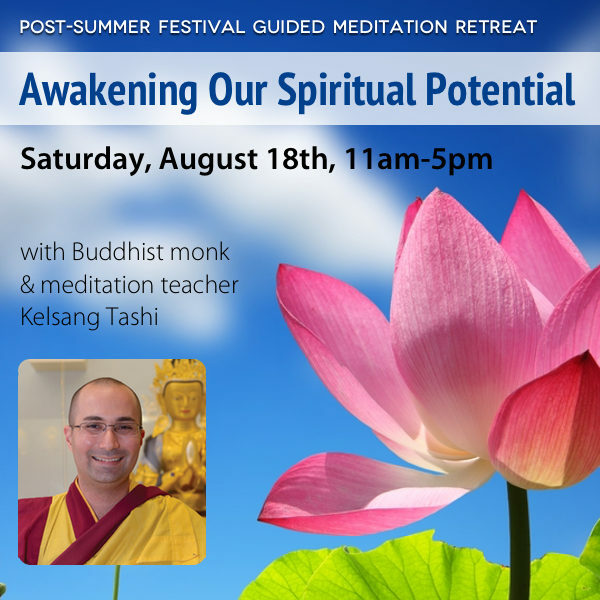 During this Post-Summer Festival Retreat at KMC Miami, our Resident Teacher will share some of the highlights of the festival teachings and meditations. Please note it is not necessary to have attended the festival in order to participate in this retreat, and no previous experience of meditation is required. Everyone is welcome!